Welcome to Team David’s House! We are very excited to have you as part of Team David’s House. Once you have registered, please follow the instructions on your confirmation email carefully. 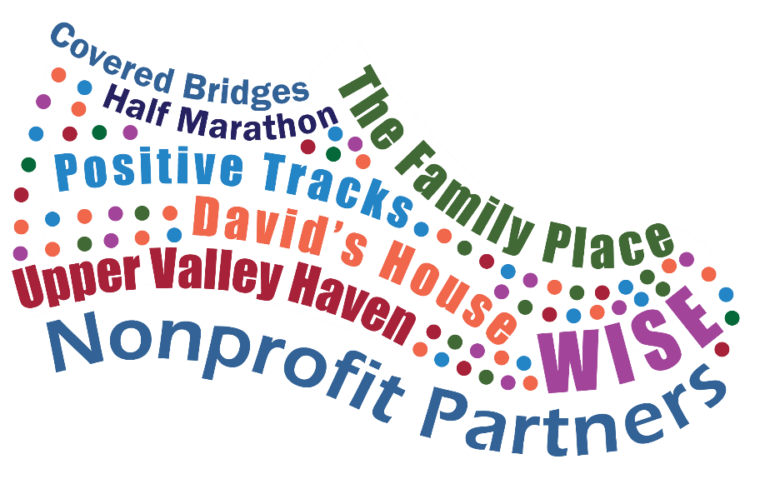 This year we are excited to announce your $95 registration fee will count toward your $500 goal! We will work with you throughout your training to create your personalized fundraising page, provide fundraising tips, and to check in on your progress. Personal fundraising pages will be set up through our partners at GiveGab, please do not set up pages on other platforms. We will send you set-up instructions once your registration is complete.